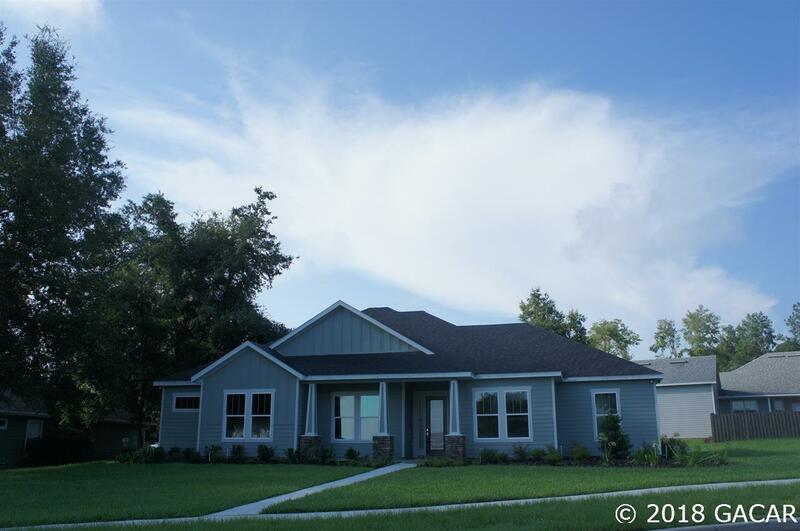 This gorgeous home in Wynnswept Hills is in Alachua on the top of the hill behind Hitchcocks grocery. 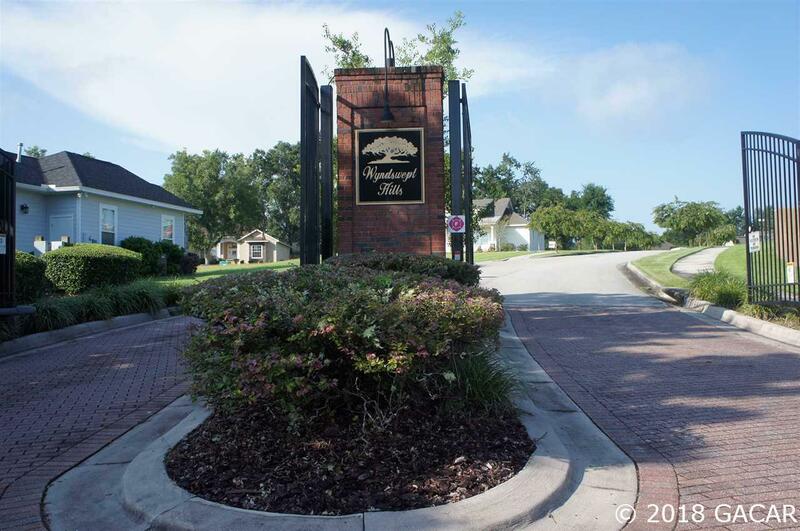 A very picturesque quaint neighborhood in a gated community with only 50-60 homes. 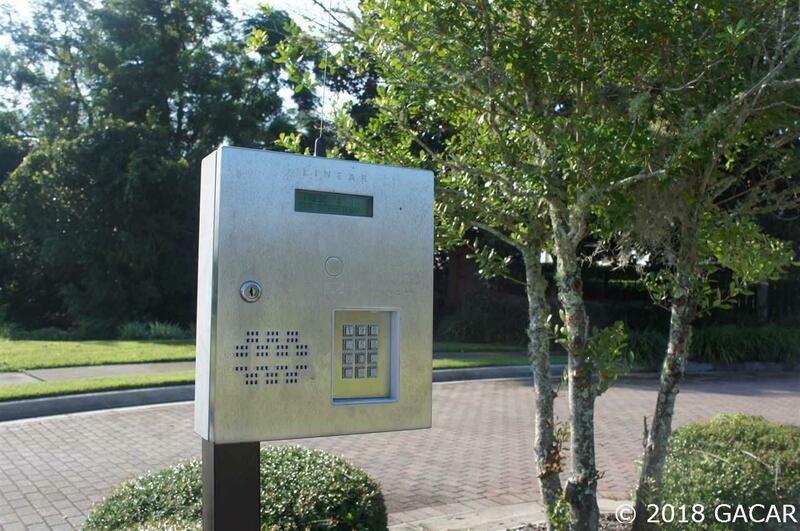 Located just minutes off I75 & exit 399. From the Oaks Mall it takes approximately 20 minutes, its only 14 miles. 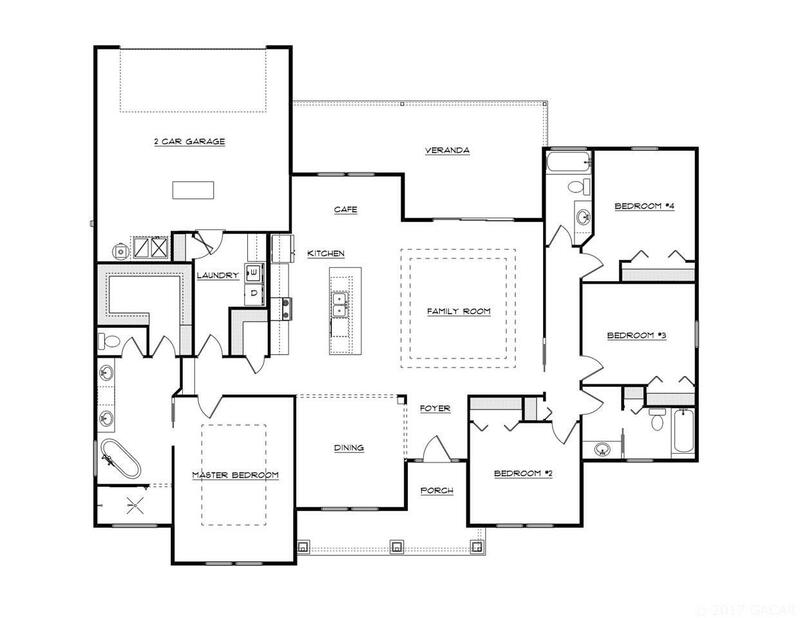 This newly constructed 4/3 home is split 3 ways. Heated & cooled SF is 2,280 SF. The home has full modern luxury accommodations; from stainless appliances, a 50 gallon H2O heater-wood floors throughout the main living areas & master bedroom. There are also 10 ceilings & 8 doors. The kitchen has large 42 upper cabinets with a flat glass top stove & custom hood. Cook away on the large island with stone counter tops & back splash. The master bath has marble counters & crown molding is throughout the living areas. Trey ceilings are in the living room & master bedroom. The nice rear entry two garage makes the home a very cozy place with unequaled curb appeal. The master bath is complete with an oversized custom soaker tub. The master closet is huge with plenty of room for both of you. This home is truly a wonderful home with a large side yard for the kids. Listing provided courtesy of Misner Real Estate Services Llc.